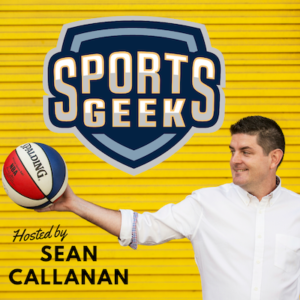 Sean catches up with Adam Rootman, Senior Digital Manager from Vancouver Whitecaps and Darshan Kaler, CEO from Tradable Bits on the latest podcast. Adam shares with Sean how his time at Vancouver Whitecaps balancing content, campaigns and data. Darshan chats about his experience in Facebook marketing and advertising and how Tradable Bits leverages data for great ticketing campaigns. How Vancouver Whitecaps run targetted ticketing campaigns. Have you seen this fan?